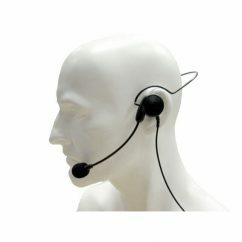 A ‘breeze’ style single earpiece wire-framed headset with boom microphone and wind cover. 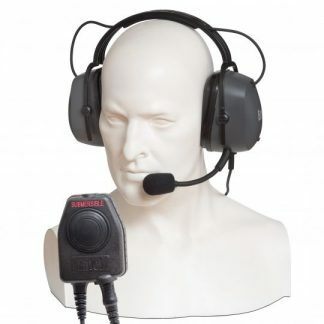 The headset has an in-line press to talk (PTT) button or the headset can be used with automatic voice activated transmit (when activated on the radio). 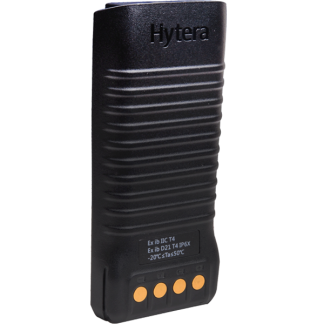 The CHP1/DX allows the radio user to carry the radio on their belt and have the facility to both make and receive calls without removing their radio. 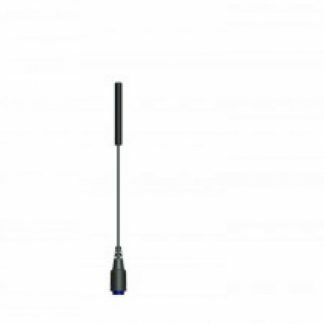 This keeps the radio safe and ensures that calls are not missed, especially in noisy environments. 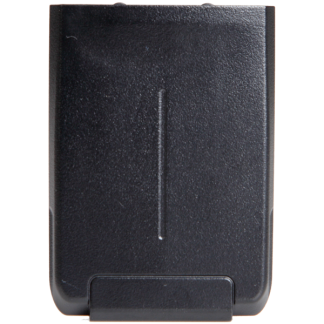 This accessory is designed for light to medium duty applications, so to ensure maximum life span it should be personally allocated to users.